Qualification and Skills : M.A. in sociology, social work, social sciences or allied disciplines preferably with 2 years of work experience in the field. Ability to work independently in rural areas and strong field orientation. Willingness to travel extensively. Strong interest in research and good writing skills. Excellent command over written and spoken English. Knowledge of Marathi is important. 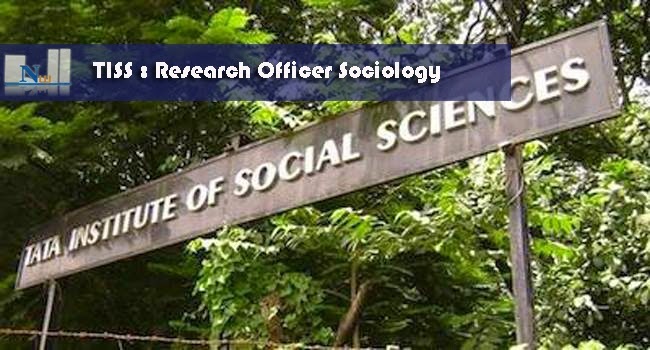 Please email a max 2 page CV and a write up of any of your original academic writing in English by 15 November 2014 to mayank.sinha@tiss.edu and sashwati.mishra@tiss.edu Add the subject line as “Application for the position of Research Officer, TANDA”.